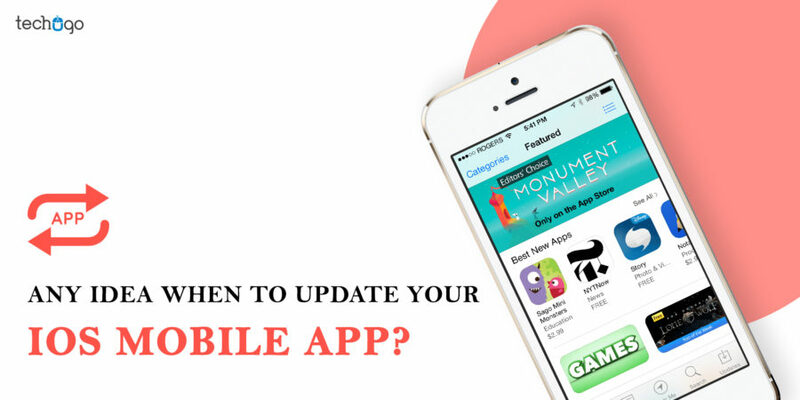 Any Idea When To Update Your iOS Mobile App? 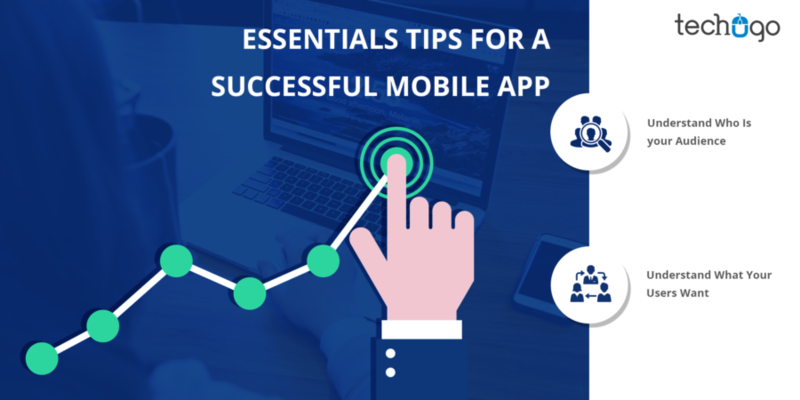 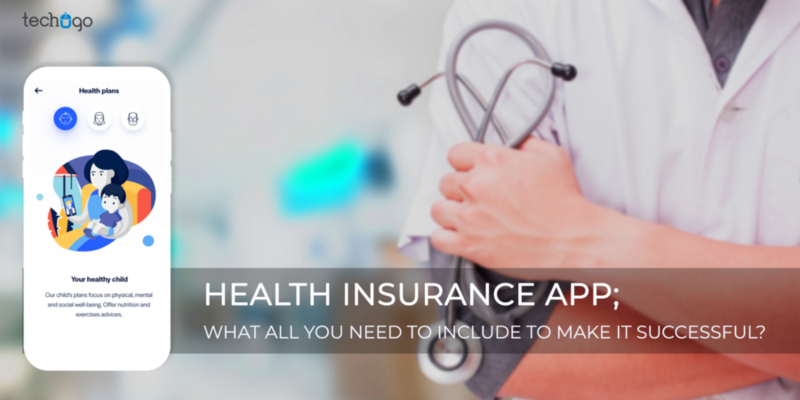 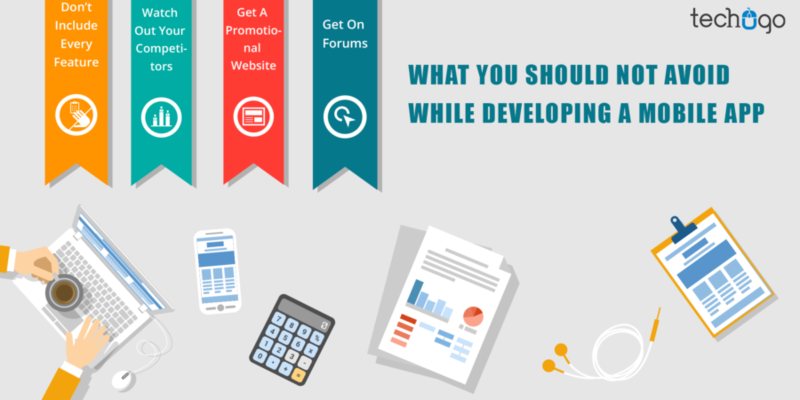 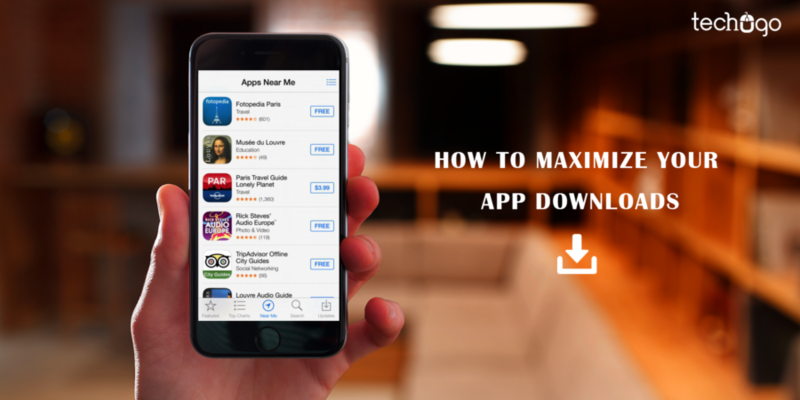 Health Insurance App What All You Need To Include To Make It Successful? 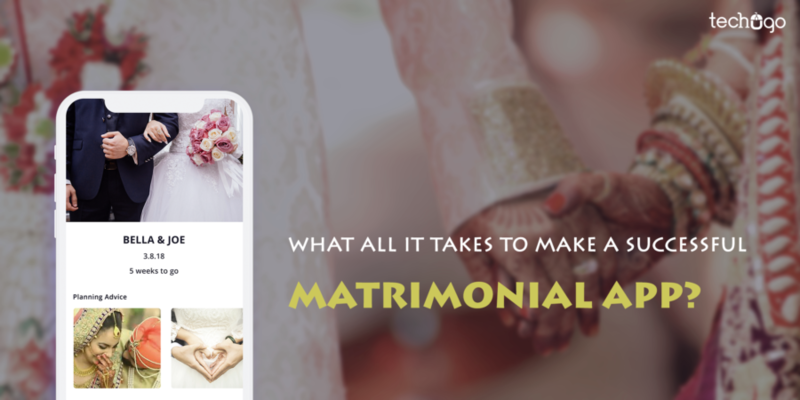 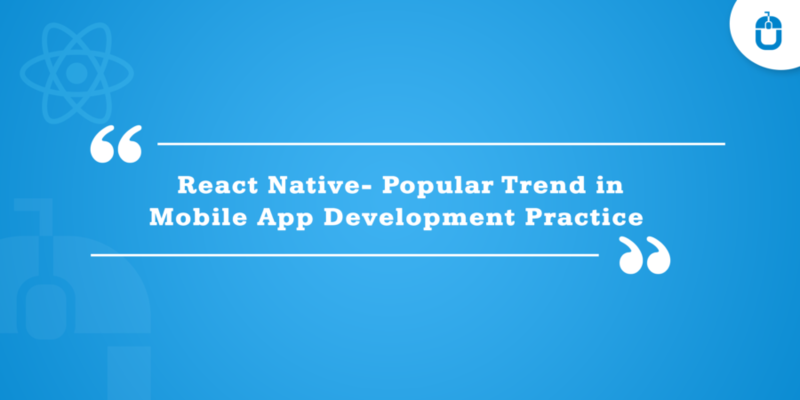 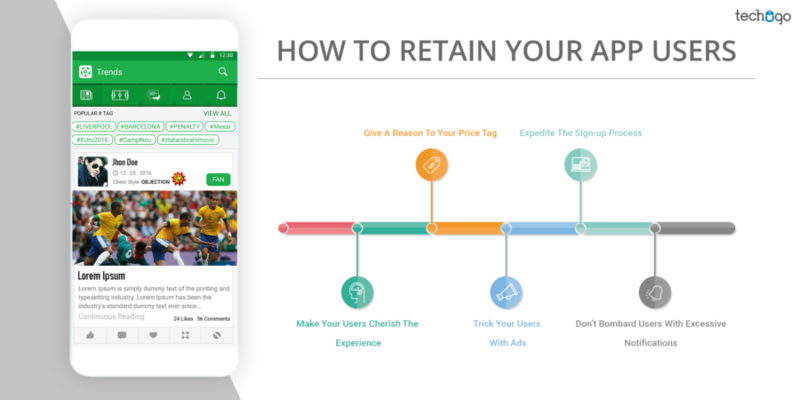 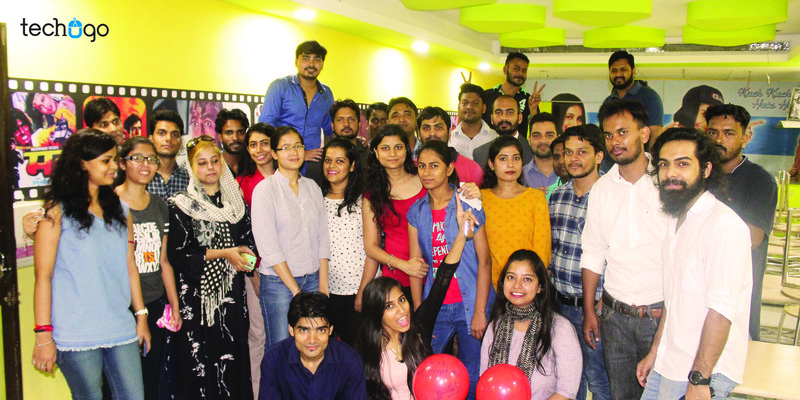 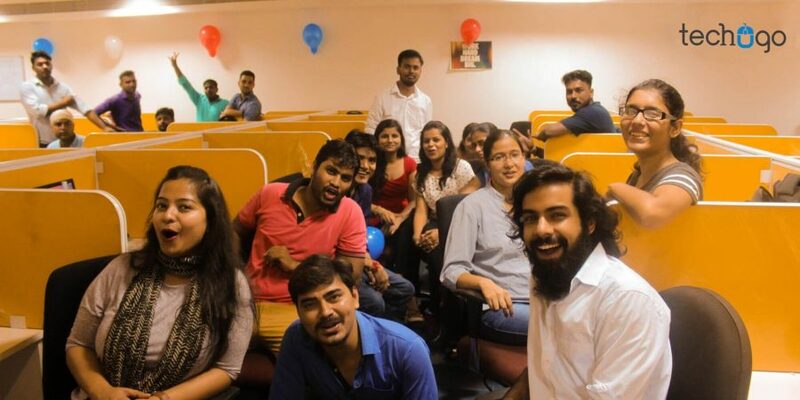 What All It Takes To Make A Successful Matrimonial App? 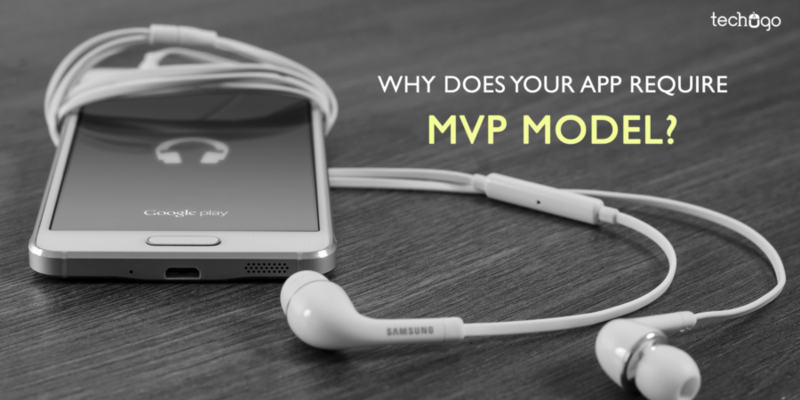 Why Does Your App Require MVP Model? 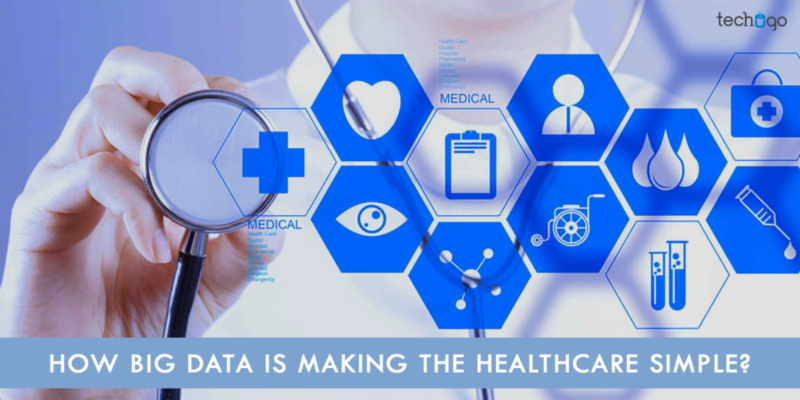 How Big Data Is Making The Healthcare Simple?